Two of our Outstanding schools are celebrating their amazing Year 6 SATs results from 2017/2018 by receiving letters from The Secretary of State for Education. 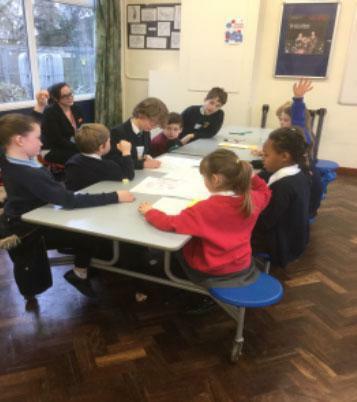 Both Longcot and Fernham CE Primary School and Buckland CE Primary School were the only schools in Oxfordshire with 100% of their pupils achieving the expected standard in reading, writing and mathematics, making them in the top 1% of primary schools in England. Their success was reported in the Oxford Mail on 28 February 2019. 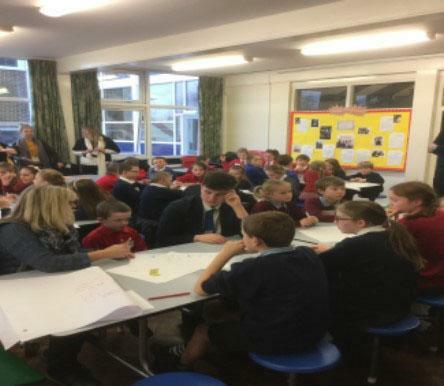 On Tuesday 31st January, 10 Partnership and Associate Schools visited Faringdon Community College for an Academy Student Council meeting. Student representatives from FCC Student Council met the visiting students and helped facilitate the meeting. The theme of the day was “What do we mean by a rich and motivating curriculum?". 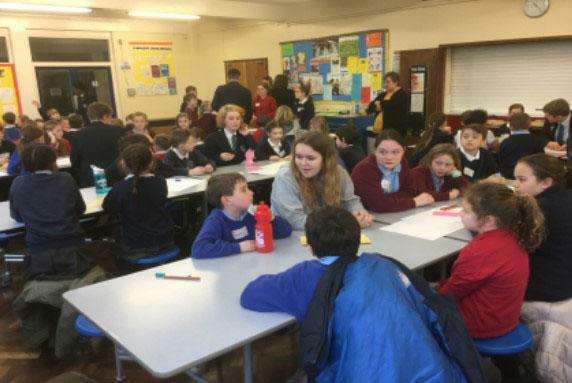 All schools were mixed into groups, enabling them to meet/talk to students from other schools. 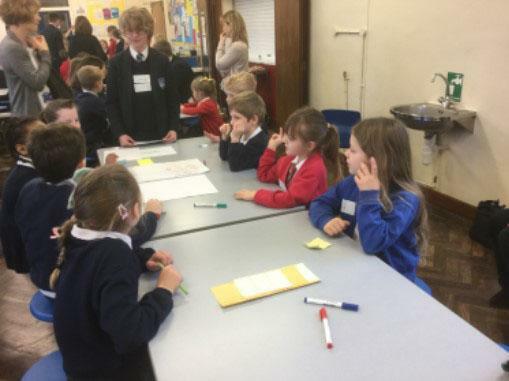 They were then set various tasks and asked to come up with ideas to make the curriculum even better. Some suggestions were: school pet, sleepovers(! ), Academy Sports Day, healthy eating/lifestyle days. 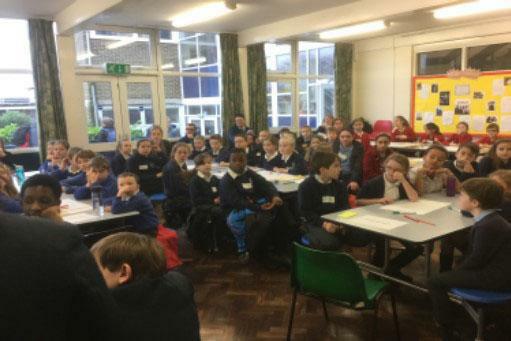 All the children had a thoroughly great time and are now going to report back to their school on what was discussed. We have put together brochures to celebrate the successes of our Academy schools. Copies of the brochure can be found below.